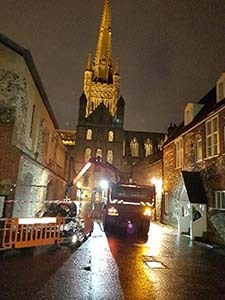 We are based in Norwich and available 7 days a week. We cover the whole of Norfolk, and can cover other locations. We fully protect the user against health and safety with Personal Protective Equipment and we hold full Public Liability Insurance. We are registered carriers of waste with the environment agency. Fully trained to CITB standards and all hold CPCS and CSCS cards. 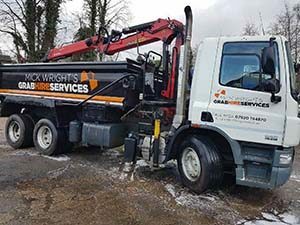 Looking for a quality and affordable grab hire / lorry hire? Being owner and driver, I can give that extra professional personal service unlike larger companies at a more affordable rate.